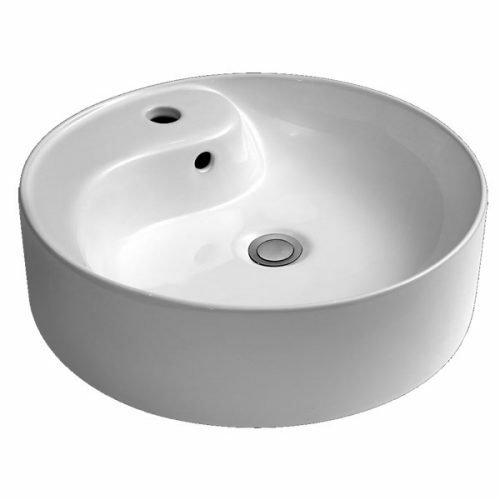 Give your bathroom a complete makeover with the stylish Cordan Vessel Basin. 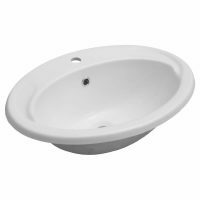 This elegant bathroom basin features the perfect blend of functionality and style and has been designed to complement the décor of any bathroom. The Cordan Vessel Basin is all about style, practicality, affordability and innovation packed into a single product. It is manufactured using top grade vitreous china and sports an elegant circular design. As a compact and durable product, this vessel offers extreme ease of use and will last you several years. 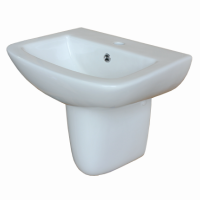 It measures 460x460x140mm in dimensions and is available in a classic white finish. It is equipped with a single tap hole. It does not include a waste; this will need to be purchased separately. 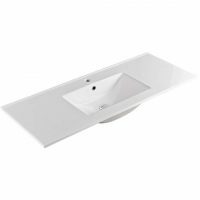 A superior grade product at an affordable price, the Cordan Vessel Basin will certainly add grace and functionality to your bathroom. So, go ahead and buy this product today from Ross’s Discount Home Centre and avail of free delivery all over Perth Metro!